A cancer that begins in the female organs that produce eggs (ovaries). Ovarian cancer often goes undetected until it has spread within the pelvis and stomach. At this late stage, ovarian cancer is more difficult to treat and can be fatal. Ovarian cancer often has no symptoms in the early stages. Later stages are associated with symptoms, but they can be non-specific, such as loss of appetite and weight loss. 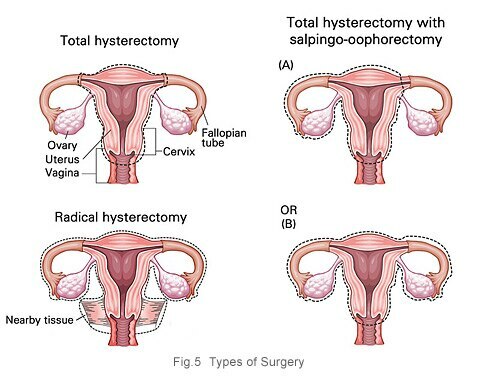 Surgery and chemotherapy are generally used to treat ovarian cancer.